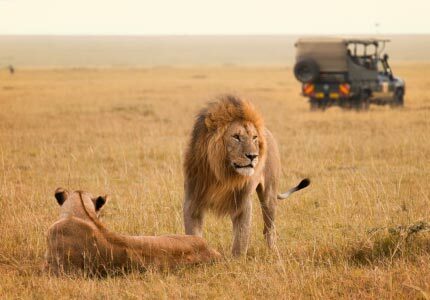 Specialists in private Safaris: Tanzania, Kenya and Uganda. Explore the heart of Africa in an incredible safari in a 4x4 vehicle and you will discover the still untouched great parks of the planet, natural spaces where life reaches its maximum peak. You will traverse a great variety of landscapes and will meet tribal cultures like the Masai. 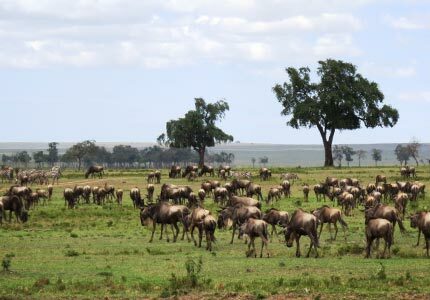 You will see Primary forests with a rich bird life, green mountains, rosy lakes covered with flamingoes, endless savannahas like the wide open plains of the Serengeti or the mythical Ngorongoro crater, great shelter for wildlife. Lions with their prey, the fast hunts of the cheetahs, thousands of ungulates in The great Migration, elephant families, giraffes, hippopotamus and many more creatures will be the protagonists in this exciting adventure. It's leaded by Dr. Montserrat Colell, primatologist and Professor of the University of Barcelona. If you love animals and you enjoy by watching them, this is your opportunity to learn more about their behaviour. Leaded by Oriol Alemany, renowned photographer. Consult us and we will give you more information. If you would like to organise your own Workshop, don't hesitate to contact us and we will arrange it. 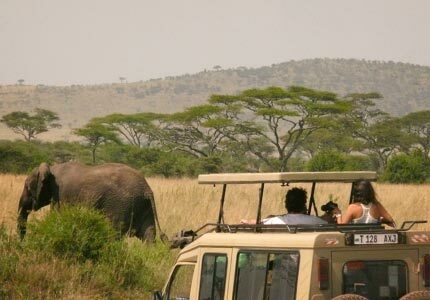 The open Safaris are those whose travellers have decided to share with other people. They are confirmed Safaris that will take place on the indicated dates. You can join any open Safari. 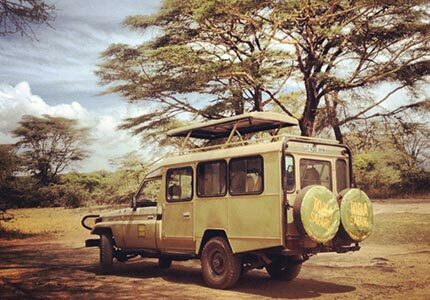 Keep in mind that the maximum people for these Safaris are 4 people in a 4x4 vehicle of 7 seats or 6 people in a 4x4 vehicle of 9 seats, what means that you still feel like in a private Safari. 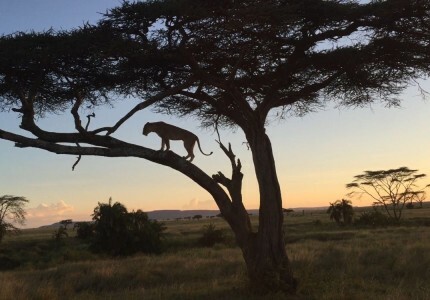 If you don't find any open Safari that matches with you, don't worry, we can prepare a tailor-made Safari for you and leave it open so other people can join you. In most of the cases (specially if it's high season), you will find companions for your adventure!! The best way to end your trip is with a delightful experience in the amazing beaches of Zanzibar. Check out the options that we have, but remember, we can offer you any hotel that you wish!